The IBM Think 2019 Conference is fast approaching. I’ll be updating this post frequently with more info as the time approaches. An additional important note is breakfast will not be provided, so, please plan accordingly! 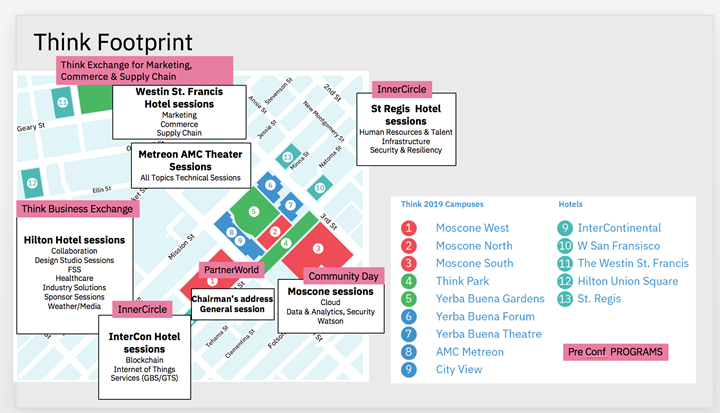 ENDED: Think 2019 - Pre Conference User Group Meeting? There is some related discussion on this previous post about the conference here: Think 2019 - Pre Conference User Group Meeting? Can we connect on this conference from remote location? That might be possible for the “Build It Live” session on Feb 11th, but not for the rest. Out of country, is it possible be present by any media available? is it possible be present by any media available? I’m not sure what this means. Do you mean remote attendance? 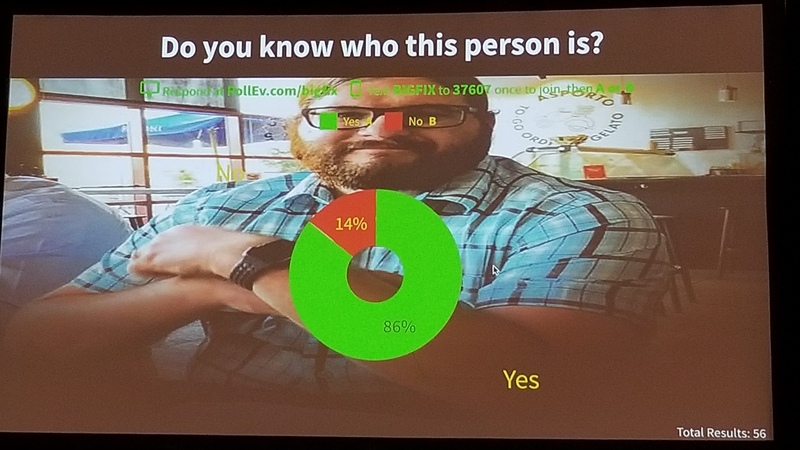 @jgstew or any other coordinators know if the BigFix user group is already maxed out? I’m not seeing the usergroup (any of them, actually) available in the session planning tool. I will check on this and get back to you shortly! This is what I found; seems to only show for me in a search if you are already logged on. Doesn’t show up if you are just browsing sessions without being logged in. Join us on February 11th for the annual BigFix User Group meeting at Think 2019 to: Network with other BigFix customers, and share your stories and challenges with endpoint management and security; learn tips and tricks from other users; get answers to your questions around how best to leverage BigFix in your organization; and meet with BigFix product management and development teams. It is not yet full, no, and the expectation is that you should be able to register or see the User Group sessions (#7403 for BigFix) in the Session Expert Tool. We’ll also be updating this post with more information and details shortly. In the meantime, if you are having trouble adding the BigFix User Group session to your agenda, please feel free to message me directly, and I will be happy to work with you. I don’t see any of the user group sessions when I’m logged in either. For those that are having challenges adding the BigFix User Group session to your agenda, please note that you can still attend the User Group during Community Day even without this step. You will only need your conference badge to join us. I haven’t seen the BigFix User Group in the planning tool either. you can still attend the User Group during Community Day even without this step. You will only need your conference badge to join us. This is how it generally is for Think sessions. The official agenda is more for your own use. seems to only show for me in a search if you are already logged on. Doesn’t show up if you are just browsing sessions without being logged in. That is very tricky. I’ll have to login to make sure I’m not missing things. Yes, sadly it is sold out. There should be a waitlist.